Thank you for sending your saddle to Trumbull Mountain! We will do our very best to find it a new home. We charge a 25% commission at the time of sale. We pay our consignors by the end of following month after the saddle is confirmed as ‘sold’ and paid for. Our ‘rule of thumb’ on pricing used saddles is to take the current ‘new’ list price, divide by two, and adjust up or down depending on condition. New models tend to hold their value quite well. Old or discontinued models or saddles that have damage or need repair work tend to be more difficult to sell. You may have better luck selling those on your own. 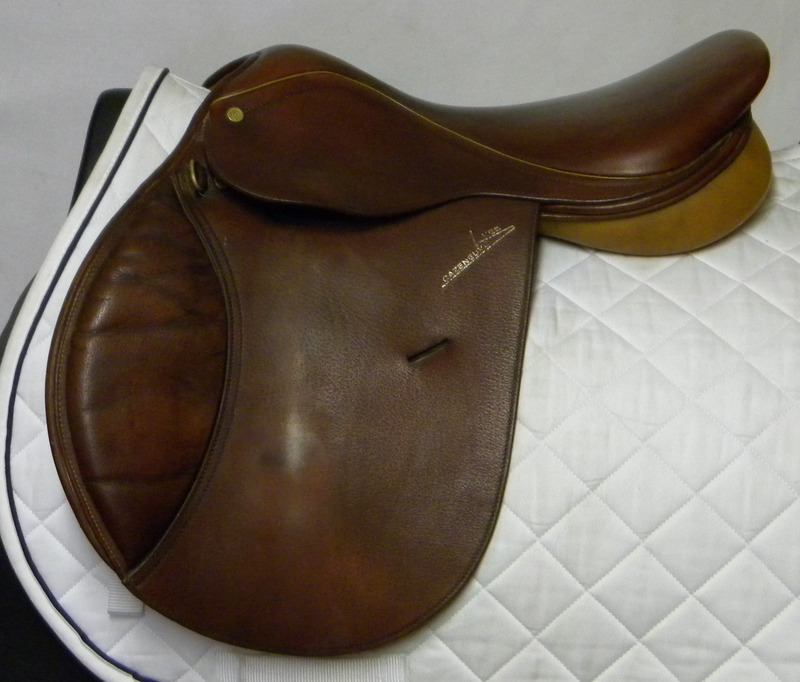 Plain flap saddles, brown dressage saddles, and saddles with hard seats are definitely in the ‘hard to sell’ category. Please call us to discuss these models before you send them. We want to alert owners that we do send saddles out for people to try, and the saddles may get a bit of wear, but we find that people are generally careful. We will assume responsibility for your saddle in case of loss or serious damage. We feel that we can get lots more saddles sold when people can try them, and we do sell about 90% of what we take in. We will call you with any offer that we get on your saddle before we either accept or reject an offer. We would like to have your saddle for at least 90 days, and we will promote it on our website as well as in our store. If you request the return of the saddle we will charge you our standard saddle shipping fee. Please keep our employees happy and do not use packing peanuts! Please take the time to download and send ourconsignment form with your saddle. 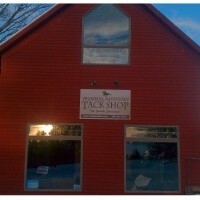 Trumbull Mountain Tack Shop Inc.